We do not promise solutions – we deliver them! Wolfram Industrie as a family company is a trustworthy partner you can rely on: innovative, committed and with know-how based on more than 100 years of experience. 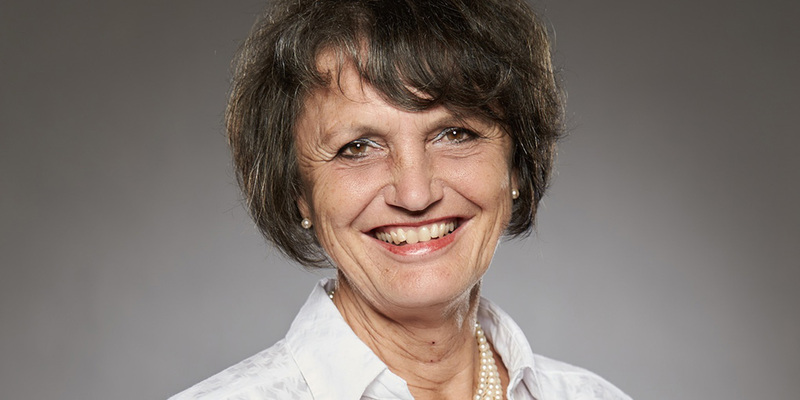 Since 1999 the owner, Marion Freifrau von Cetto, has been managing the family company founded in 1911. The Gesellschaft für Wolfram Industrie mbH in Traunstein and Bayerische Metallwerke GmbH in Dachau have been developing, producing and processing metallurgically superior, technically intelligent products from tungsten and molybdenum since 1911. As a family-managed company with production exclusively in Germany, we strive to be the most innovative supplier among our global competitors. Rather than counting on cheaply produced standard solutions, we therefore respond to your needs and requirements. Wolfram Industrie researches, develops, tests and consults in order to drive the continuous optimisation of processes and products. With a pronounced customer orientation, the owner of the company that has been family-owned since four generations continues to take personal responsibility for quality and is committed to our performance.